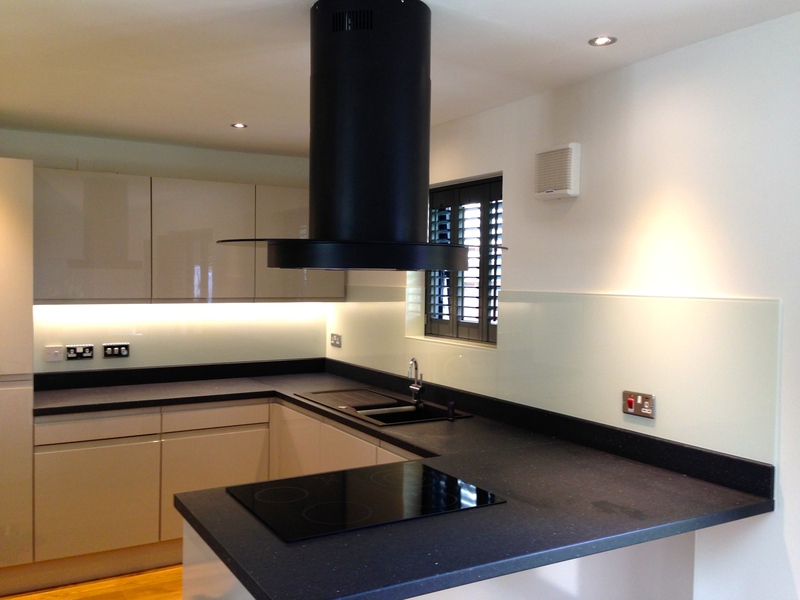 At Sowerbybridgeglass.co.uk we offer a range of splashbacks for your kitchen or bathroom. Order from our stock ranges or we can make a glass splashback to your size requirements, including sockets, cutouts and notches. 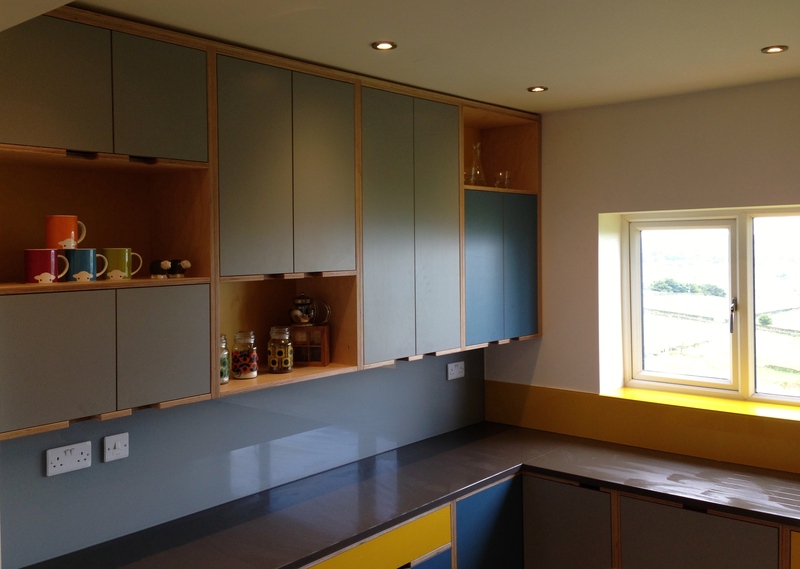 Available in a range of colours : Standard RAL, BS, Pantone colours, or simply submit a colour sample from a section of kitchen carcass, cloth material, wallpaper or paint pots to match the colour you require. Glitter and sparkle finishes are available. 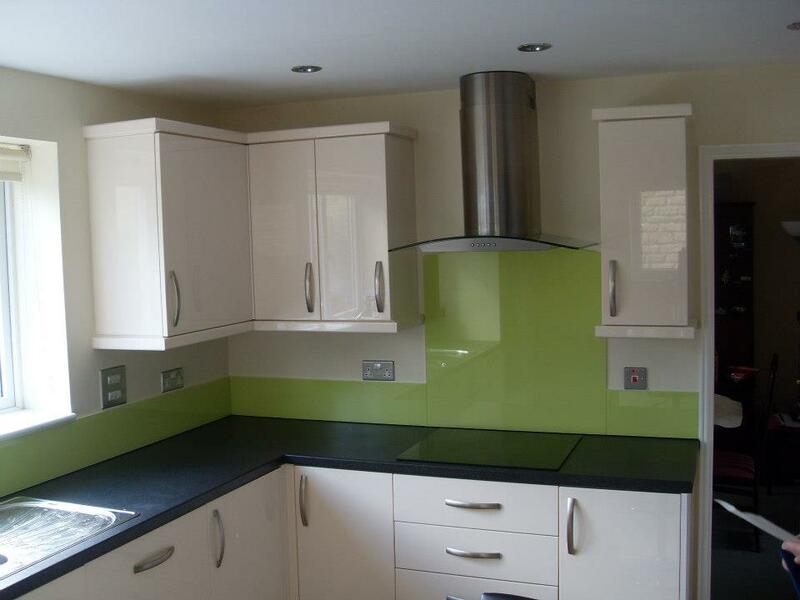 Top quality splashbacks at fantastic prices. 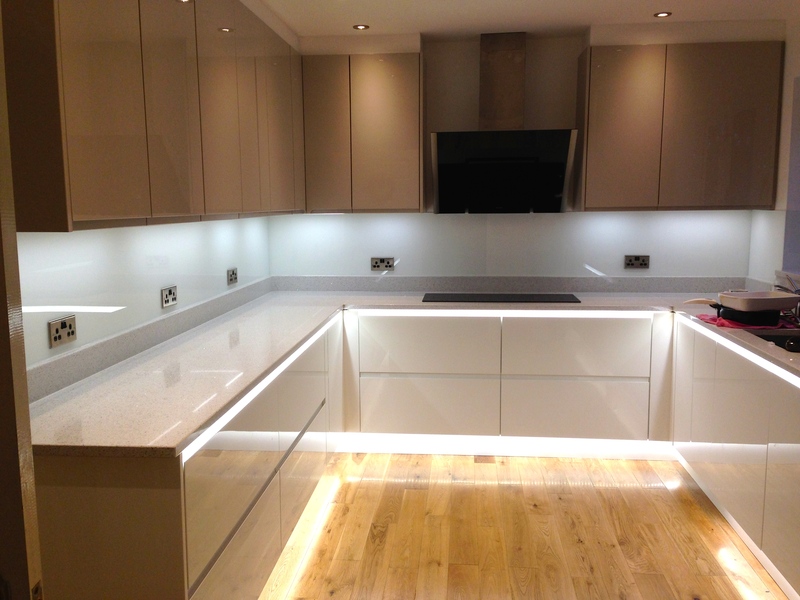 We have 6 set sizes available in our stock range or our glass splashbacks can be cut to any size or shape you require. Maximum width 3000mm. (Please seek advice on these sizes). You can also email your enquiries to enquiries@ sowerbybridgeglass.co.uk. 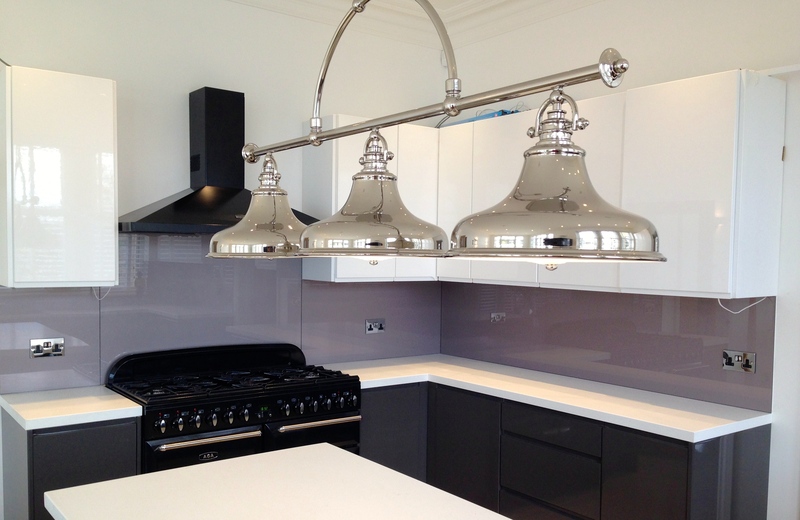 The Glass used in our splashbacks is 6mm thick and toughened to BS EN 12150 and heat resistant to 200 degrees and all of the edges are polished. Sowerby Bridge Glass supplies Halifax and surrounding areas with the finest quality glazing and glazier services. 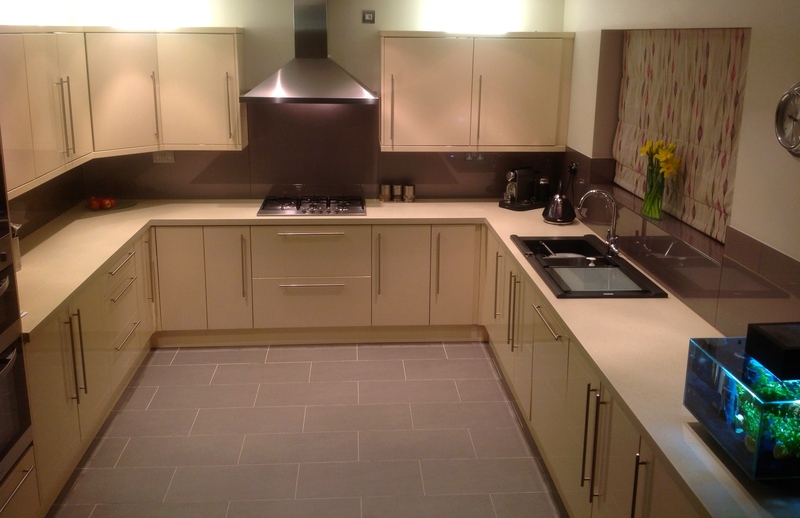 Halifax Glass Supply & Fitting Service. Halifax Glass and Glazing Specialists.